On March 22, The U.S. Supreme Court issued the most important special education decision in 35 years. Endrew F. v. Dougless County School District presented the Court with the opportunity to settle once and for all the perennial question of what constitutes an appropriate education for students with disabilities. At issue in the Endrew F. case was the amount of educational benefit or progress to which students with disabilities are entitled under the Individuals with Disabilities Education Act, or “IDEA.” The Supreme Court ruled that an IEP is appropriate only if it is “reasonably calculated to enable the child to make progress appropriate in light of his circumstances.” The amount of progress that can be expected of an individual student will vary according to his or her unique abilities and needs, but as the Court stated, “the goals may differ, but every child should have the chance to meet challenging objectives.” This is a much more demanding standard than that which had been previously applied in IDEA cases in most of the country’s courts. 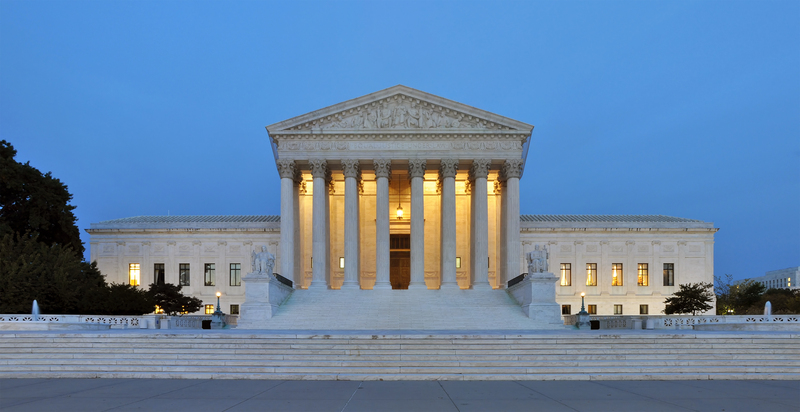 The timing of the Supreme Court’s decision – just as the IEP season is heating up – could not have been better. In 1982, the Supreme Court issued an important decision in a case called Hendrick Hudson Central School District v. Rowley. In that case, the Supreme Court decided that students with disabilities are only entitled to educational programs that are “appropriate,” rather than services that will maximize their educational potential. The Rowley Court explicitly declined to set a nationwide standard for courts to use to determine whether a particular IEP is appropriate. The Endrew F. decision is expected to have a wide-ranging impact on how courts decide future cases in which parents and school districts disagree about whether a student’s IEP is appropriate. This, in turn, should have a direct effect on the IEP process for every student who is eligible under the IDEA. 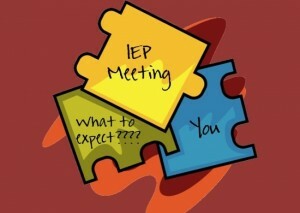 The Court’s decision makes clear that each student’s unique circumstances must be considered in determining whether his or her IEP is appropriate and dictates that a one-size–fits-all approach will not pass muster. 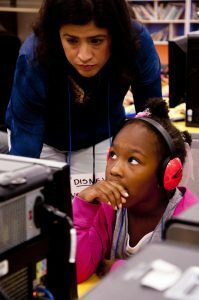 In cases in which the student has severe cognitive or other disabilities, relatively little progress may be enough (although the educational programs for these students must still be directed towards helping the student achieve positive outcomes after graduation). For students with greater potential, however, more must be expected. 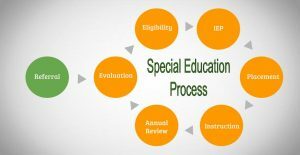 As a result of the Endrew F. decision, the opportunities for parents and others involved in the education of students with disabilities to successfully advocate for more intensive and specialized services for students with disabilities have been tremendously expanded. When advocating for a loved one or family member, it’s important to stay as educated as possible as you discuss their educational goals and development outcomes.